MOTIVATED SELLER!! Location, Location. 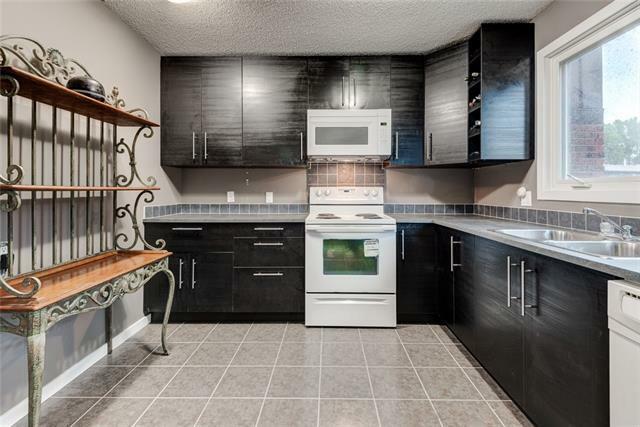 Fantastic 2-Storey Townhouse at Hearthstone Place in Willowpark. 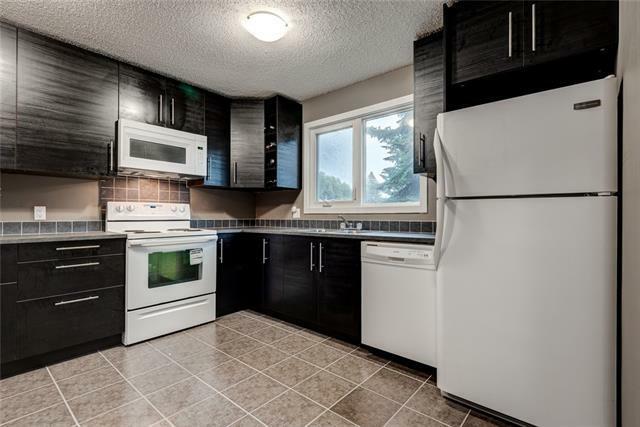 This 3 bedroom townhouse has new floors, fixtures, kitchen cabinets, paint and trim. The windows were done in 2016. The main floor has a large living room with a brick faced, corner wood burning w/ gas fireplace, new laminate floors and patio doors to a private deck area backing onto greenspace and trees. 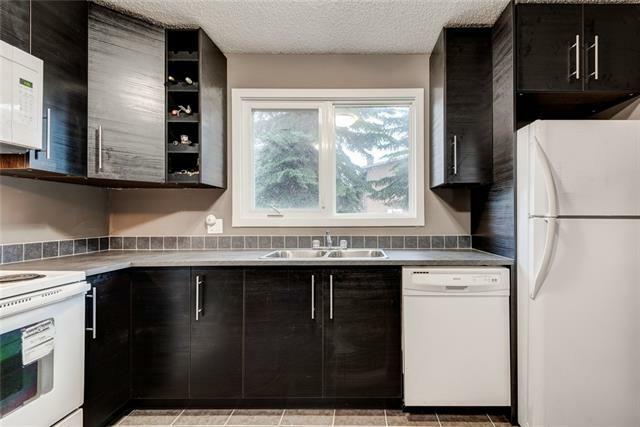 The kitchen cabinets and tile floor are new with a bright window above the sink for natural light. There is a renovated 2-piece bathroom on the main level as well. Upstairs has 3 bedrooms and a 4-piece bathroom with a cheater door to a generous sized Master bedroom with double closets. There is new carpet throughout the upper level and stairs. The basement is partly finished with a laundry area and could easily be developed. 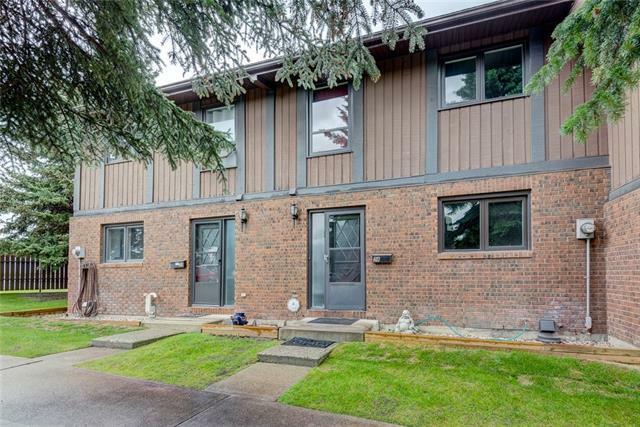 Across from South Centre, steps to Trico and Transit. Enjoy the outdoor pool on those hot summer days. Close to golf, park and easy access to major roadways.